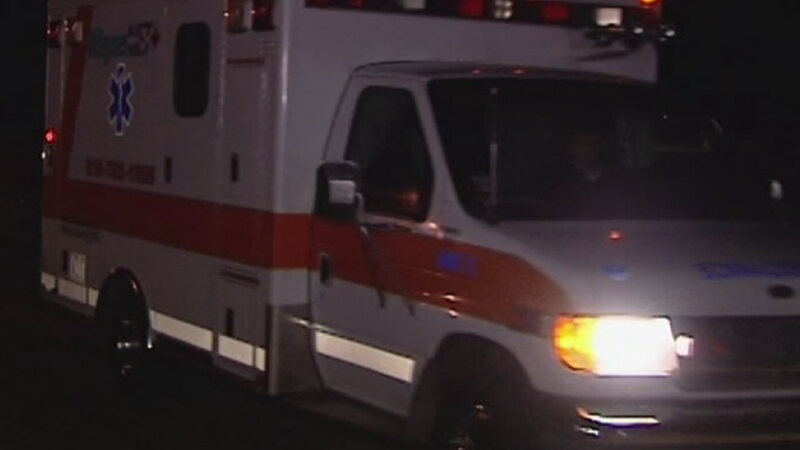 SANFORD, N.C. (WTVD) -- Authorities have identified the woman in Friday evening's fatal crash in Lee County as 49-year-old Angela Corder of Broadway. State Highway Patrol said the crash happened near the intersection of Highway 42 and Poplar Springs Church Road. Corder was driving left of center and hit another vehicle head-on, according to officials. The two people in the car hit by Corder were taken to Central Carolina Hospital.